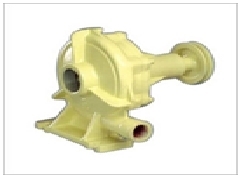 We are a leading Manufacturer of transit mixer spare parts and water pumps transit mixers from Thane, India. 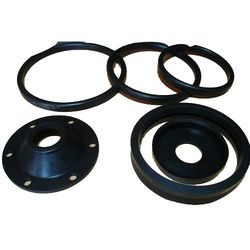 We are a prominent firm engaged in manufacturing Transit Mixer Spare Parts. These are highly durable, low in maintenance and come with excellent finishing. We make use of high grade raw material for these products that are tested on various parameters for flawlessness. These are designed with high precision by our engineers and the product is wear and tear resistant, durable, dimensional accuracy and fine finishing. We also provide these as per the specification of our clients for maximum client satisfaction. We are exporting and supplying our wide array of Water Pumps Transit Mixers and repair kit which is used for different purposes. Also, it is applicable for domestic as well as for international purposes. Apart from this, we are also providing customized solutions to our clients as per the specification off the clients.